I am starting this article as a way of keeping track of articles and reviews about thortspace written or published by third parties. The slide show from the presentation is accessible here on SlideShare. Dasaratha Rama is a Professor at the School of Accounting at Florida International University. ~ Prof. Dasaratha Rama, FIU. 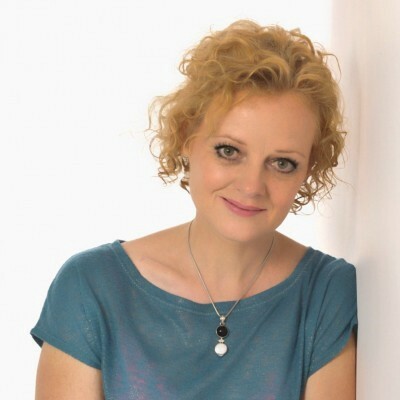 Kathryn Best, Research professor, Author (Design Management: Managing Design Strategy, Process and Implementation).Leader of industry and education initiatives in design, business, creativity, innovation and entrepreneurship. “Thortspace builds a roadmap of what you have. 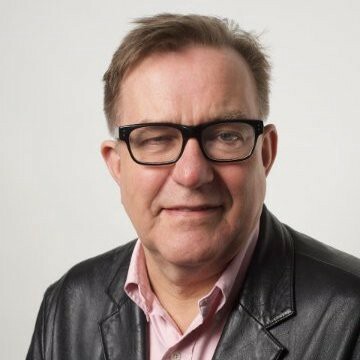 David Keighley, Previously a BBC producer and the controller of public affairs at TV-am,David advises broadcasters at board level on communication issues.Now MD of the Mindful Policy Group, a Judge on the Central Sussex Family Bench and a practising psychotherapist. “[Thortspace] is an application that allows a group to map out their collective thoughts in 3D”. What is the size of the diagramming and/or mind mapping software market? Pierre Mongin is author of numerous books on how to benefit from mind-mapping and visual thinking. 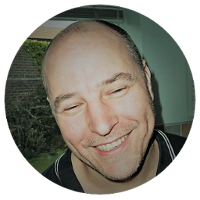 Volker-Christian Lehmann includes thortspace in the list of mind-mapping software he supports. Discover bCause: Mapping the Social Eco-system on MakeSense.org! Here is a list of Thortspace pros and cons that I created in response to someone’s question. As with any software, pros and cons, while Plectica is stronger in some important ways, the pros of Thortspace make this tool work better for us. I compare Plectica and Thortspace because these are the two I consider “rapid brainwriting tools.” kumu looks elegant but not for rapid brainwriting. 7. I can show journeys. I will make Anatomy sphere into journey and share soon. 8. Journeys means stories. I like Thortspace for storytelling. 10. Very important for me: Phil Shepherd and Andrew Bindon are very approachable, open to feedback, and highly engaged. 3. Should have choice of colors (specifying hex codes). I want to be able to use my brand colors. 4. Some features such as labeling maps that kumu does really well. A fairly damming critique of Thortspace on OutlineSoftware.com, although in fairness to Thortspace I don’t think many of the contributors to this discussion have actually tried Thortspace out all that much. For example, one of the comments says that they aren’t going to try Thortspace because they don’t like subscription services and wouldn’t trust a company smaller than Google with their cloud data, which completely ignores that the vast majority of Thortspace functionality is currently available in the free stand-alone app which can work in “local-only” mode without any sign-in or subscription at all. Another thing that I suppose is not obvious from our marketing materials and perhaps should be is that Thortspace cloud data is actually stored on Google cloud storage (Gooisoft pays Google for the privilege of storing customer data on Google’s cloud). So there is a certain amount of irony in saying they wouldn’t want to use a cloud service other than one of the big ones: Google or Amazon. Thortspace Premium and Free services run on Google App Engine and your sphere data is stored on Google’s Cloud Data storage. Your data is as secure on our service as it is on any of Google’s native services. 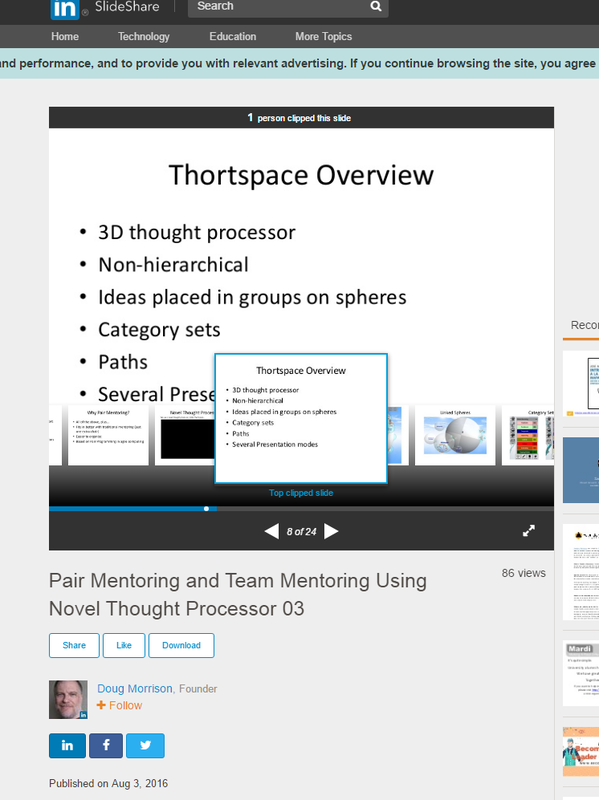 See: Thortspace, The world’s first collaborative 3D mind mapping software. Breakthrough thinking, whenever and wherever it is needed most. 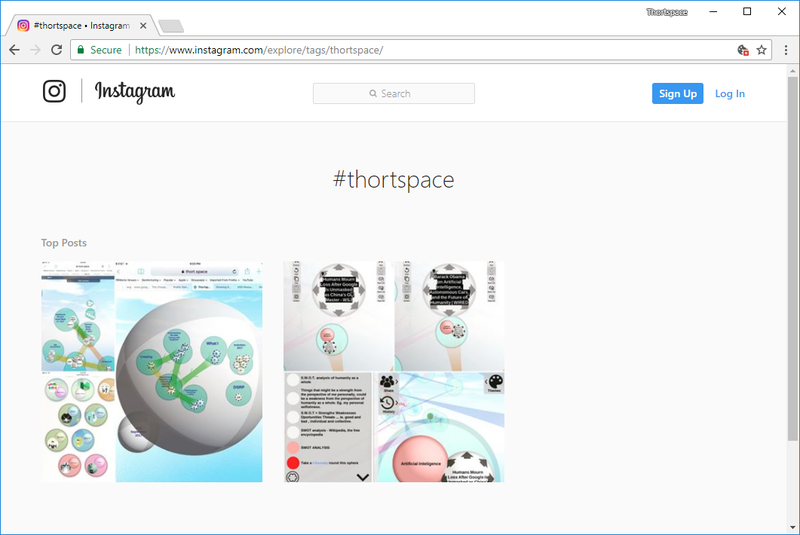 Thortspace — the world’s first 3D collaborative mindmap. Thortspace enables breakthrough thinking wherever and whenever you need it most. Thortspace is featured in Arrow Solutions Group article on “10 Trends in Knowledge Management”.